Our Agile Assessments provide the critical information you need to become Agile or improve your Agile capability. The success of your ability to develop or improve your Agile capability as an organization is keenly dependent on identifying where and how to improve, and then implementing changes to realize those benefits. In our experience the best way to become Agile or improve your Agile capability is to manage the improvement process as an Agile project. Continuous improvement is built into the Agile Scrum process via retrospectives from a project perspective, but what process is used to manage the Agile improvement process from an organizational perspective? To address this we help you identify (assessments) and document improvement steps (Agile Growth Plan) which are also added to the product backlog for your Agile Journey project. In order to provide our clients with a realistic growth plan of how they can achieve their goals, we can assess an organization at the team, leadership and enterprise levels. Our comprehensive assessment can help us identify existing characteristics that will support and amplify Agile adoption, and those that will impede an organization’s transformation. 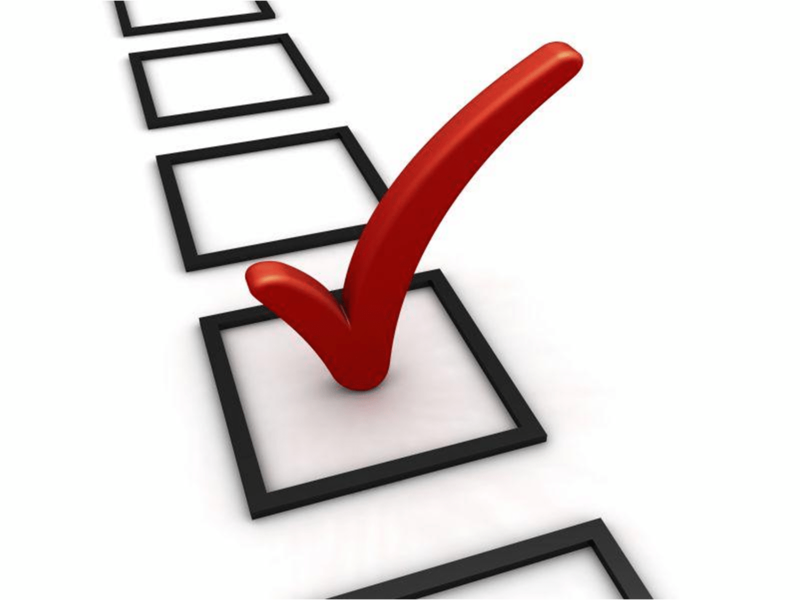 We offer three levels of assessments. Enables growth at the Team level. 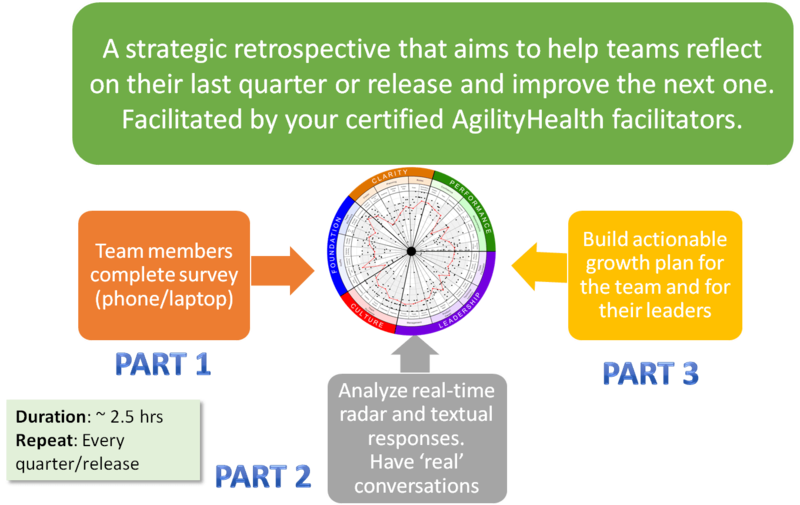 This assessment generates backlog items specific to individual Agile teams. Enables growth at the Line of Business, Program or Product levels. This assessment generates backlog items specific to a group of Agile teams. Enables growth at the Portfolio and Enterprise levels. This assessment generates backlog items specific to improving the Agility of the organization. You will see immediate results to foster the conversation in a debriefing session and we will follow up with a detailed report of the advice we offer based on the results of the assessment. This period of observation and asking questions allows for better insight in how your organization can best improve your Agile capability. It also helps your organization to be more successful in implementing any change. An outcome of this assessment is the necessary awareness, communication and organizational backlog required to create a bright Agile future with your team and organization.